Google's Favicon a Google Toilet? 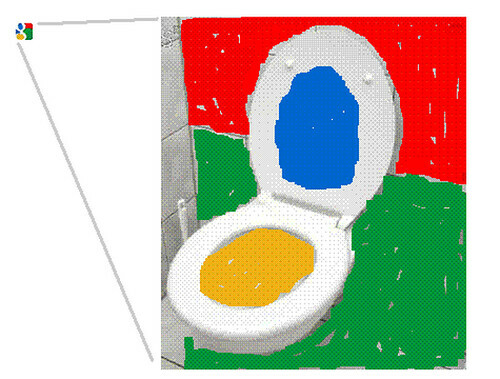 Home > Google News > Misc Google > Google's Favicon a Google Toilet? Spotted via a Google Blogoscoped Forum thread, Wildammo.com put together a funny version of Google's favicon. Think the Google designer was taking care of some business and thought up this idea while thinking? Anything is possible. 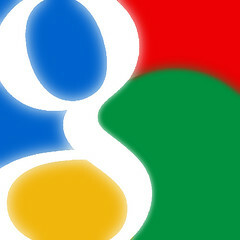 This Google favicon is from January 2009, which was updated from the all blue one in May 2008, and prior to that it was a multi-colored G.
Forum discussion at Google Blogoscoped Forum.